Life is full of ups and down, so head to Femina and secure yourself an hour of nothing but relaxation. The passionate and experienced staff will draw on their years of experience to deliver an expert massage sure to impress. Let the aroma of essential oils carry you far from your worries and deliver a complete sensory experience. Grab the two-person option because your friends and family are sure to be fighting for the chance to experience this treatment. 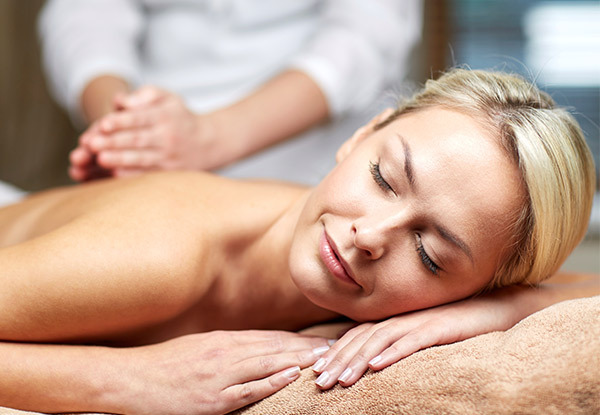 Grab a one-hour aroma full-body relaxation massage including feet and hand massage from Femina Beauty. 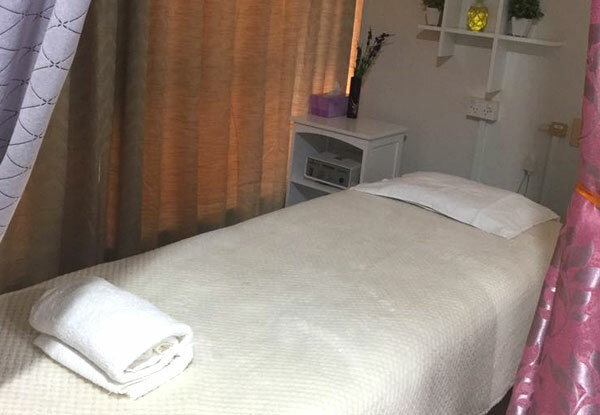 Located on Auckland's popular and bustling Dominion Road, the beauty professionals at Femina Beauty will make you forget all about your woes. 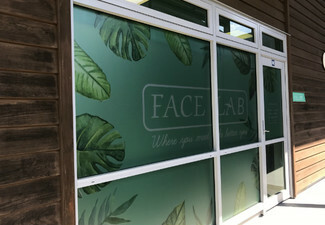 Sit back and relax in their friendly and welcoming environment, as you're treated to an array of pampering beauty treatments. 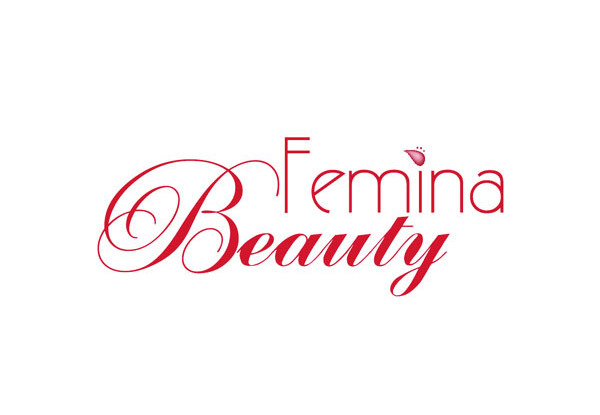 Femina Beauty specialises in a variety of beautifying and relaxing massages, facials and other beauty services, so you know you'll step out the door looking and feeling absolutely gorgeous. Bookings essential. Subject to availability. Not valid on public holidays or stat days. Must be used in 1 visit. Valid for number of people stipulated on coupon only. Arrive at least 5 minutes before the scheduled appointment time. 24 hour cancellation or coupon is void. No refunds unless required by law. No cashback. Not to be used with any other offer.